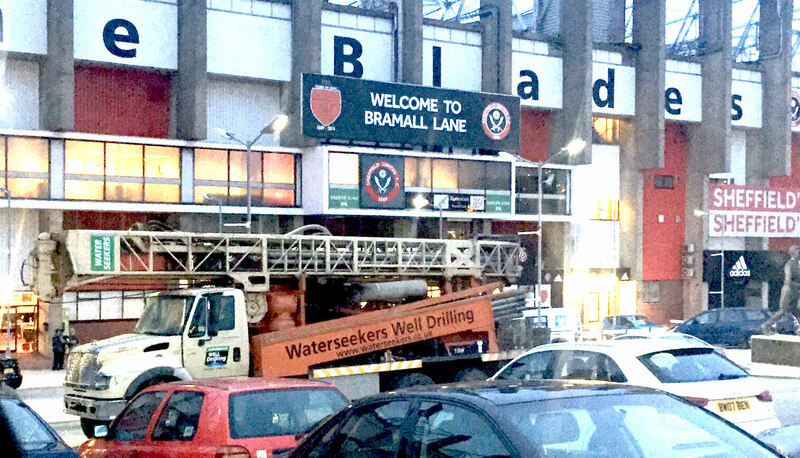 Well folks, it doesn’t stop at Bramall Lane. 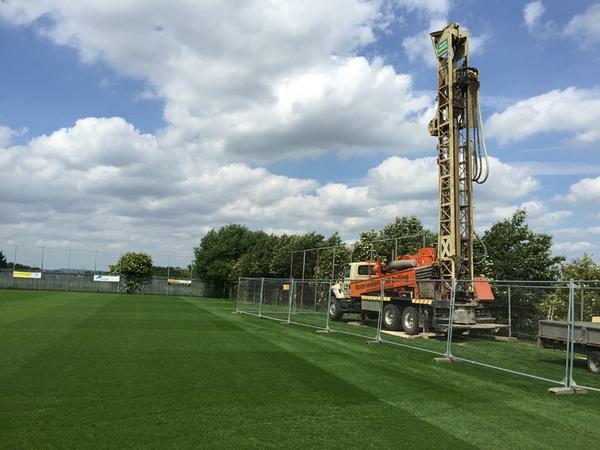 Waterseekers have been busy moving their rig to the Sheffield Academy Training ground. It’s here where SUFC Blades run the popular football Summer Camps . 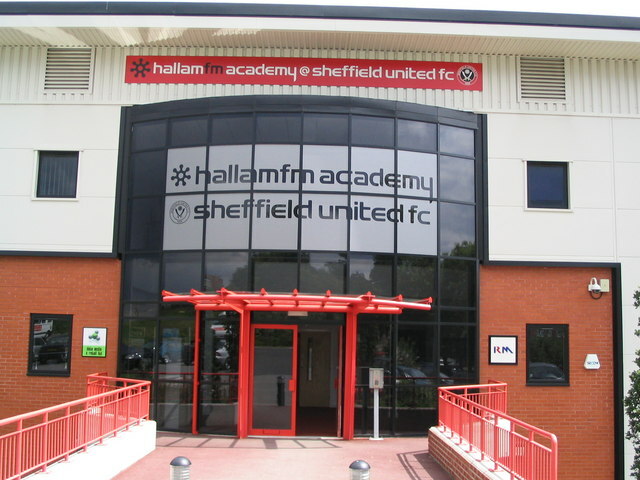 Sheffield United Football Club Youth Academy are the youth team of Sheffield United. The Under-18 team play in Professional Development League 2. The U18 team is the feeder team for the Reserves, where senior members of the team also make appearances. The Academy has also provided backup to the first team during player shortages. The team plays at the Shirecliffe Ground at Firshill Crescent.